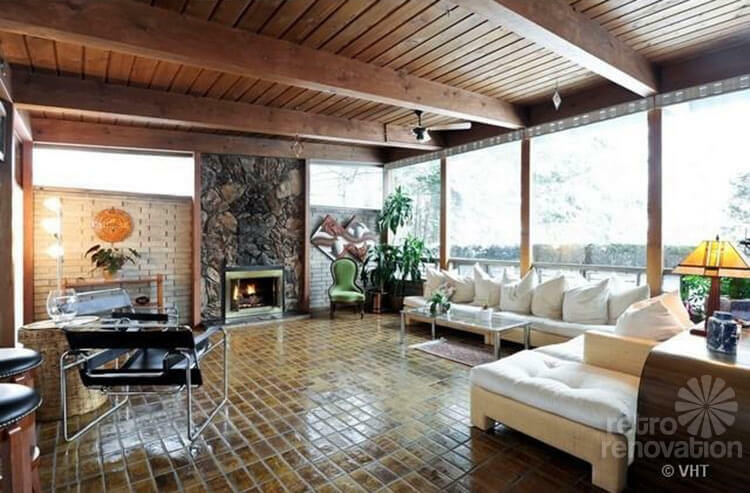 One guess why everyone calls this the ‘Sputnik House’. 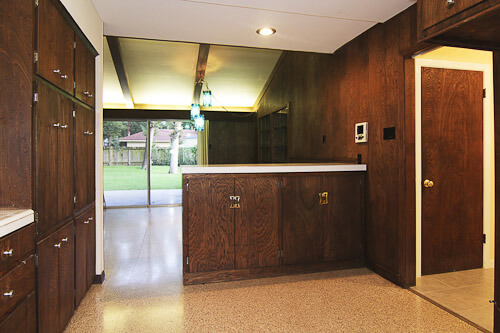 Yes, the original owner put that huge sputnik light in the entrance when the family moved in, in 1957, says real estate agent Robert Searcy. 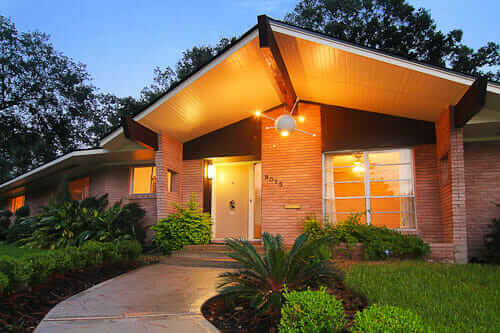 Robert has just listed this gorgeous mid century modern house in Houston’s Glenbrook neighborhood for sale. 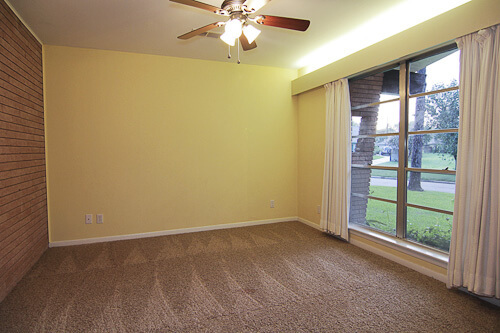 You may recall that Robert is the agent who sent us the photos of the Swankienda house. It’s right down the street from the Sputnik. Oh my, what a street! Thanks and link love to Robert Searcy and to TK Images for immediately supplying me with these photos to feature. We love our time capsule houses, yes we do. 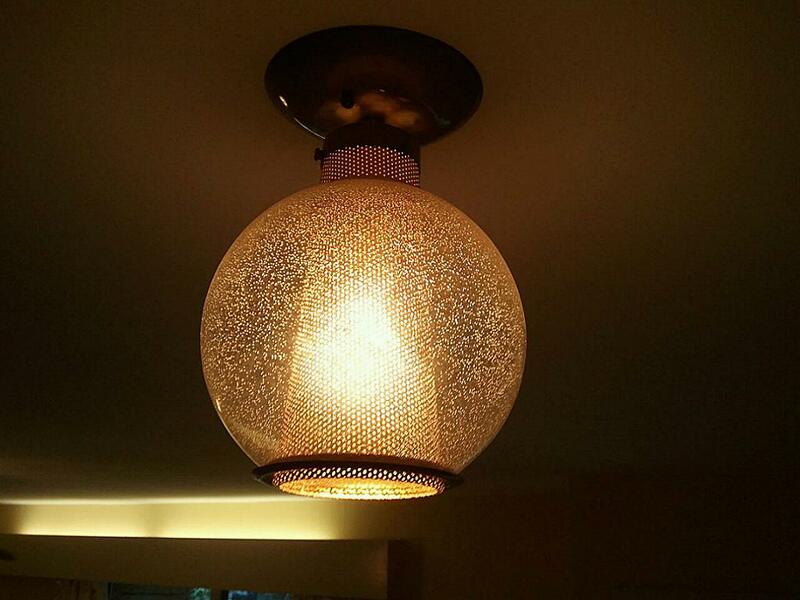 Although they make us all jealous because we do not all have rooflines that look like eagles ready to take flight, where we can hang fantastic sputnik lights. 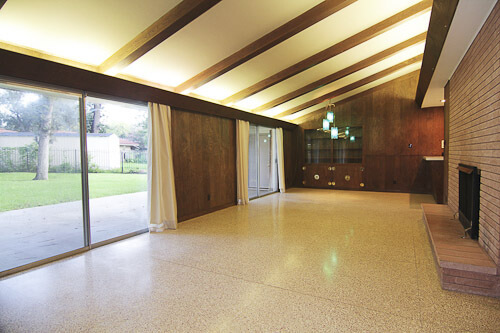 The Sputnik house, one of the Glenbrook historic districts most iconic homes. 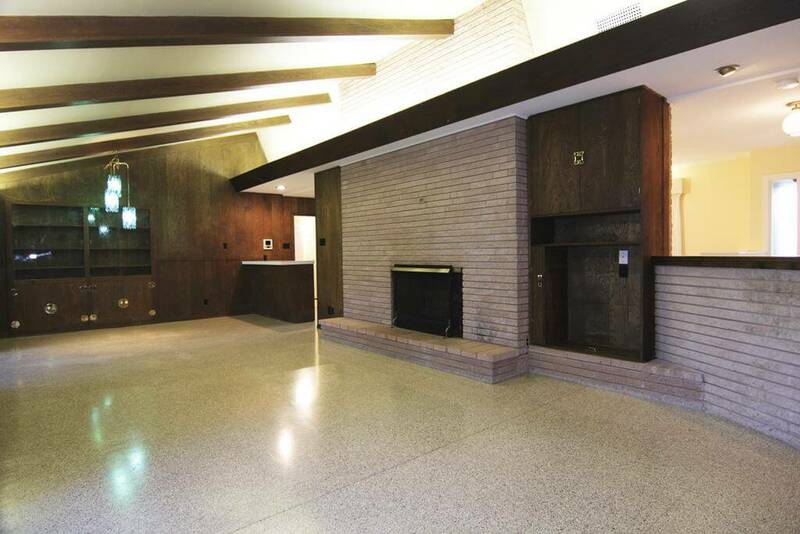 A stellar restored mid-century mod on a premier block with many upgrades yet original character intact. Original vintage tile baths & swank light fixtures. Mod doorplates & original hardware professionally polished. 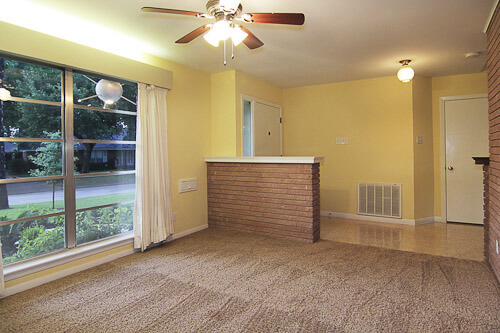 Study ith wall of storage, front living + open den/dining area w/vaulted beamed ceiling, poured terrazzo & fireplace. The original owners had the groove thing going on, that’s for sure! 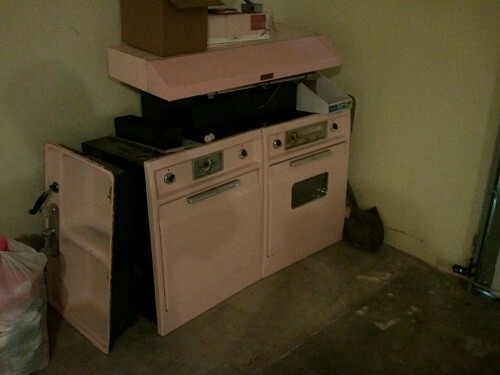 The original pink appliances were replaced but stored in the garage. 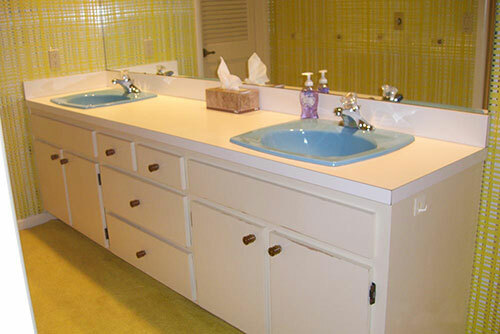 If you want to have them repaired and reinstalled for a more vintage look, they can be conveyed with the property. Gorgeous. 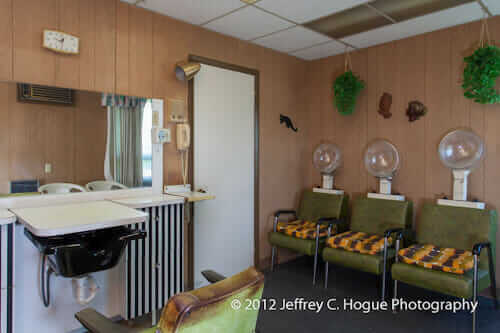 Thank you again, Robert and TK Images, keep sending these my way, and we’ll show them to the appreciative mid mod world — including potential buyers, stat! 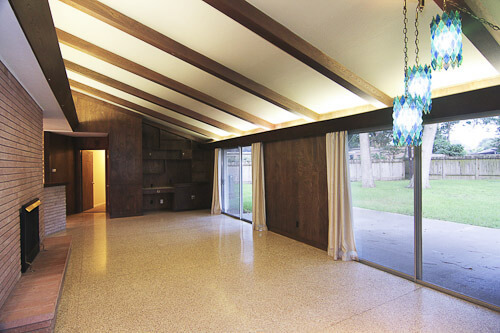 See the listing for the Sputnik house here. 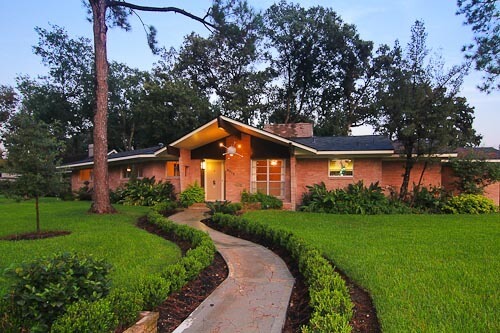 Once the house is sold, if you wanna talk mid mod houses in Houston, contact Robert here. 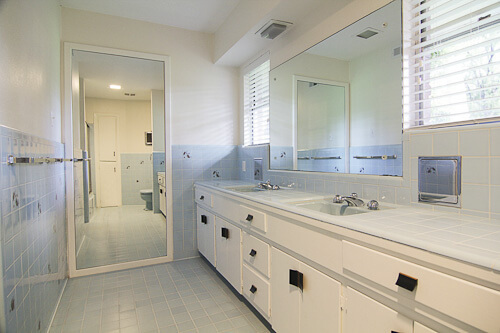 Great photos from TK Images Real Estate Photography. 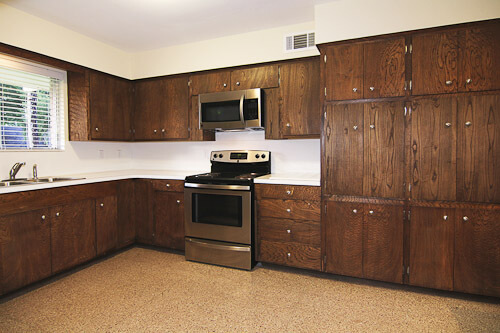 BTW: I didn’t notice prior to seeing the article again today, that the 2 ovens pictured are different. I’m sorry I haven’t responded sooner. My husband and I are the current owners of this house. We haven’t re-installed the pink appliances- my husband is dead set against it- but every once in a while I work on him hoping he’ll change his mind :). They’re beautiful and in amazing condition. If we don’t ever put them back in, we’ve decided to leave them for the next owner. Thanks and good luck with your search!! Later is always better than never…thanks for the response. Keep plugging away, you never know. 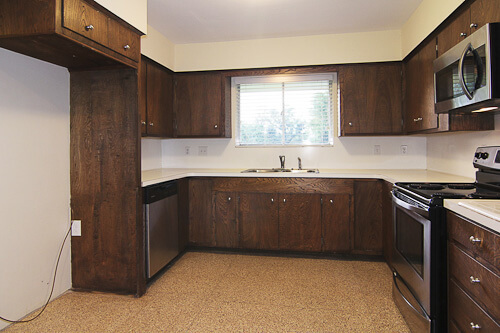 I think it very thoughtful of you to keep the appliances to see if the new occupants want them. Thanks for the well wishes & the best to you guys as well. Beej – you know what? I totally agree. So I decided to get rid of the husband but keep the pink appliances! Win-win!! 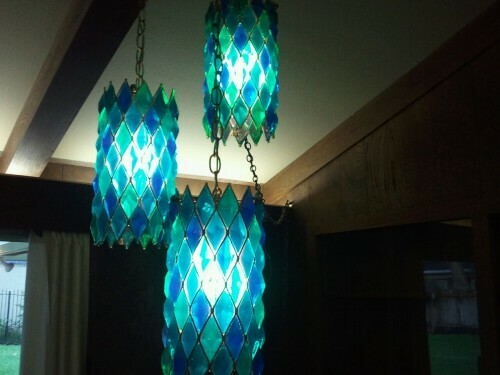 Restoring them will be ridiculously expensive, but I hope to do so one day! 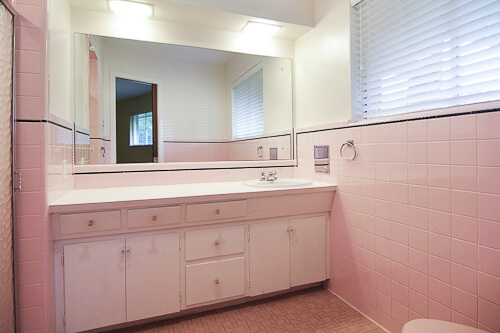 omg why WOULDN’T you want those pink fixtures holy DANG. 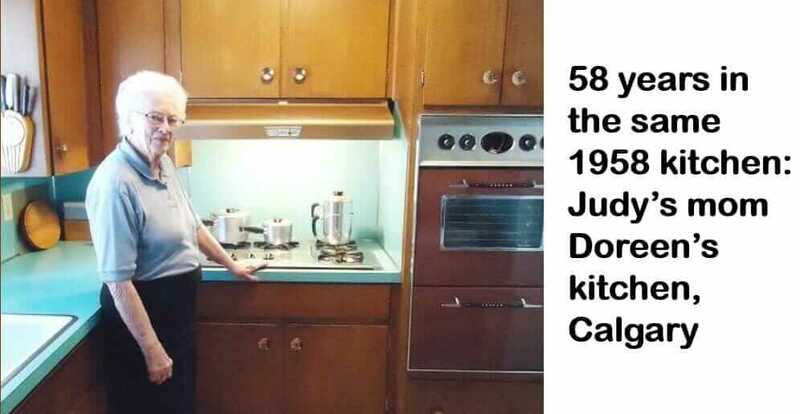 The Pink kitchen appliances would definitely need to go back into the kitchen. Love these gems.